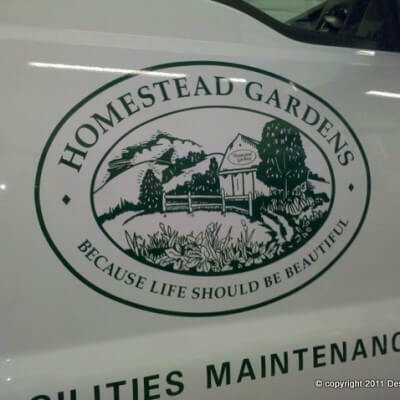 Truck lettering at it’s best. 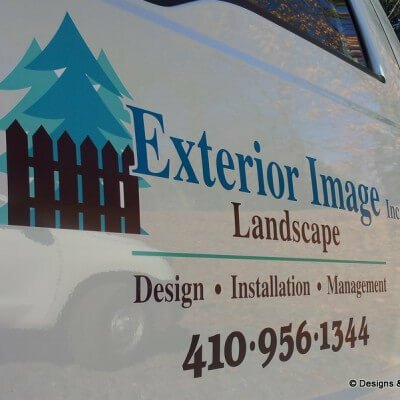 A custom logo designed just for you. 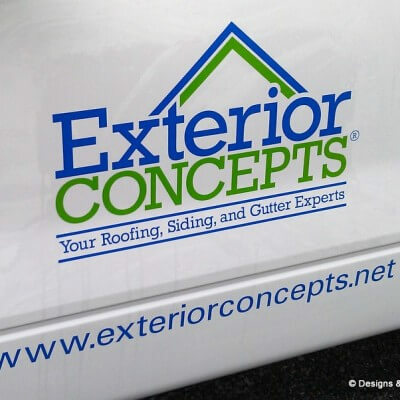 Vinyl truck lettering is the cost effecting way to get maxium exposure for your business when you’re on the road! 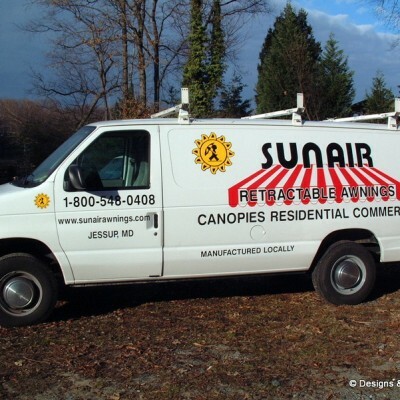 Fleet Marking and Custom Truck Lettering! 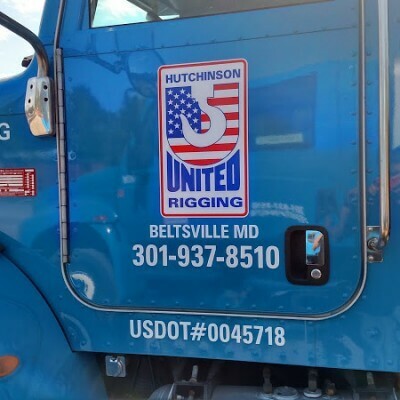 Custom logo designed for a fleet of big rigs and boom lifts at Hutchinson United Rigging in Beltsville, Maryland. They wanted anew patriotic logo. Designs & Signs made it happens. Classy and appropriate. 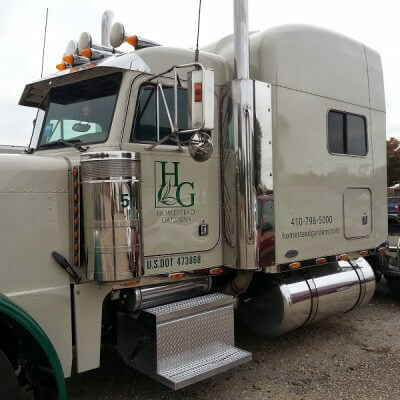 You can’t miss it when these trucks are on the road!